Let’s Go On A Hike. Looking for a fitness pal? 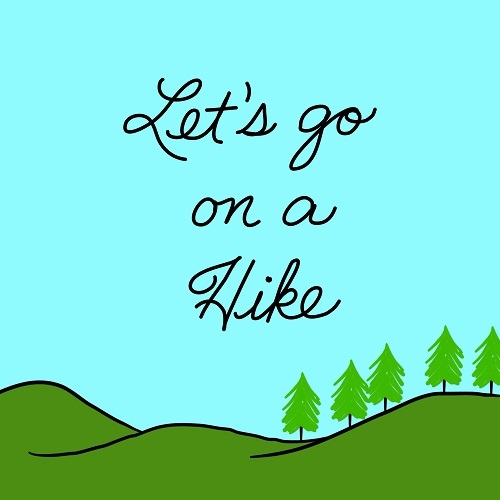 Invite a friend on a hike!